One thing that differentiates the current 4.7-inch and 5.5-inch iPhones is that the larger models come with a camera that uses optical image stabilization (OIS) to help keep photos crisp and clear. However, that might change in the future, at least according to a recently discovered Apple invention. 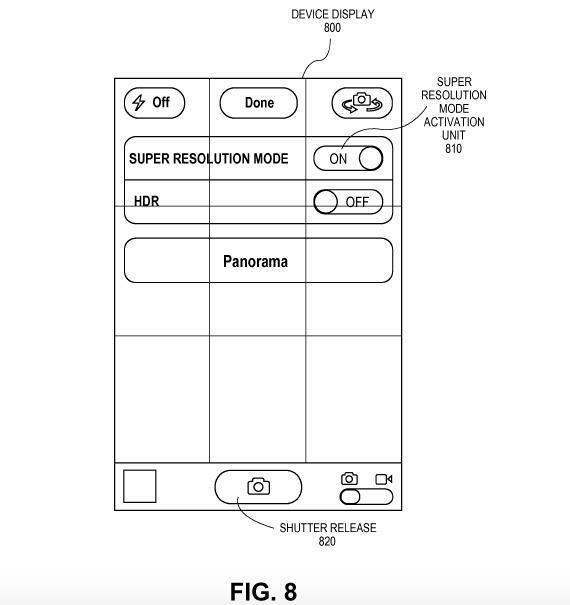 Awarded on Tuesday and seen first by Patently Apple, U.S. Patent 9,288,395 describes a new way of taking panorama photos that requires OIS. 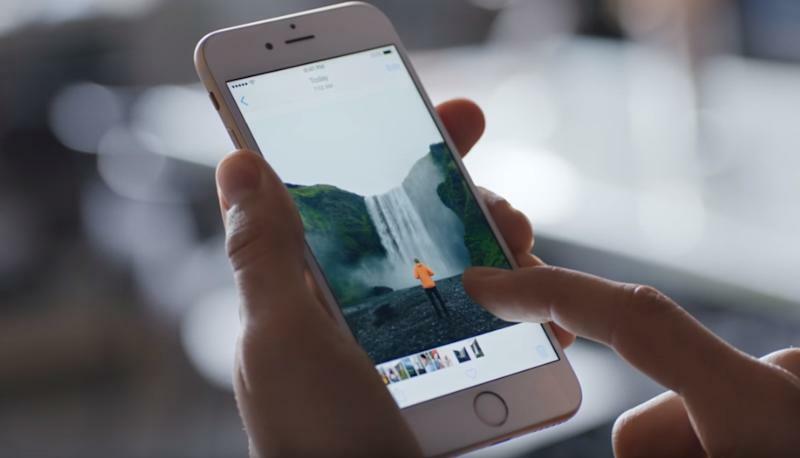 The patent is titled Super-resolution based on optical image stabilization and it describes technology that would let you take panoramic pictures without actually moving the iPhone as you do now. Instead, the OIS mechanism will take several pictures from various angles along a chosen path. This all happens with a single press of the shutter, and the software would automatically stitch together the various images the sensor has taken. 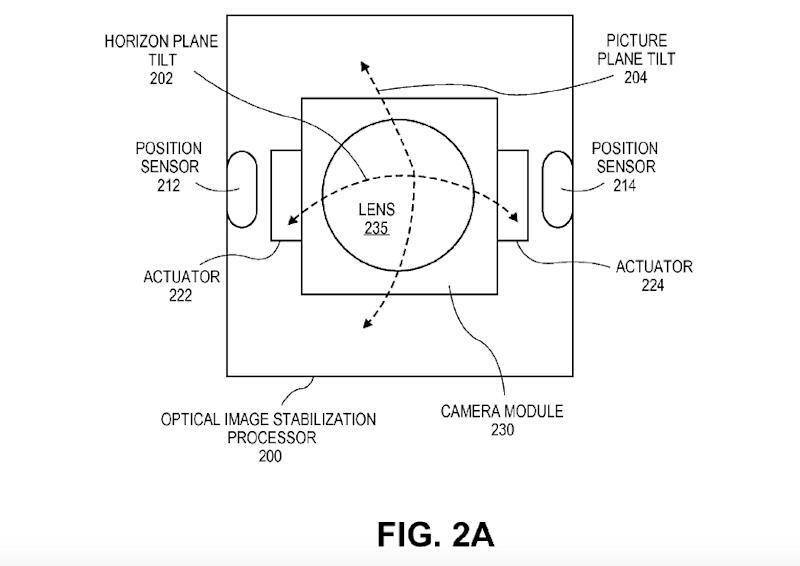 Interestingly, rather than using the OIS mechanism to stabilize a shot, Apple proposes using it to move the sensor only slightly so that it can capture additional angles of a picture. 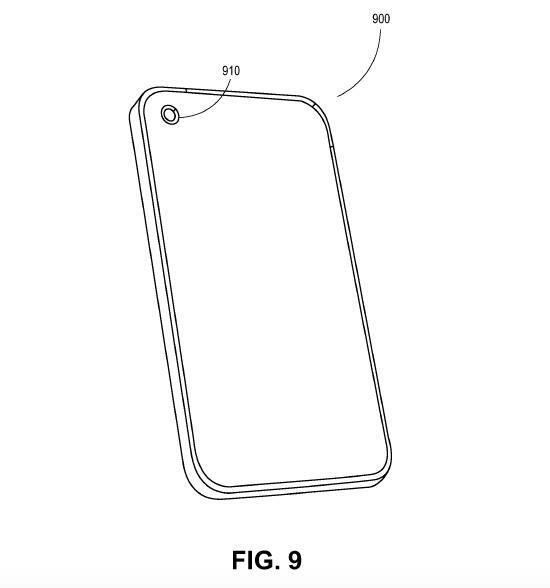 The patent contains imagery that suggests this is a feature conceived for the iPhone, and while the emergence of the patent doesn’t guarantee we’ll see OIS support in the iPhone 7, we’ll point out that this is the kind of software feature Apple would want to make available across devices, especially same new-generation models. That said, there’s no proof that all iPhone 7 models will get OIS support, as most rumors focus on a special dual camera setup for a premium iPhone 7 Pro model. But this patent does suggest that Apple is thinking of OIS as an integral part of its future camera experience, regardless of device.